GeNiJack is a new Integrated GeNiEnd2End Hardware Endpoint for NETCOR's GeNiEnd2End 24/7 end-to-end service monitoring software. GeNiJack is a new Integrated GeNiEnd2End Hardware Endpoint for NETCOR’s GeNiEnd2End 24/7 end-to-end service monitoring software. 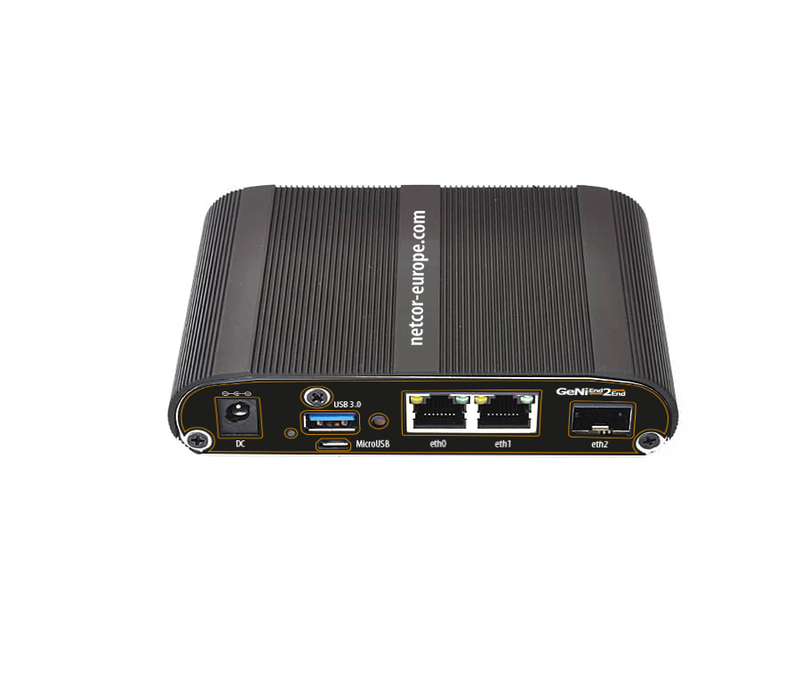 It is very easy to deploy the GeNiJack into the network to deliver End-to-End active monitoring and analysis of Triple Play network traffic. The GeNiJack works independently or in conjunction with already existing software endpoints. Under the control of the web based GeNiEnd2End network management and reporting solution GeNiJack provides a comprehensive set of test capabilities at critical points along the end-to-end data path of the network. GeNiJack is deployed fast and easy to monitor permanently the QoS and QoE performance metrics of Triple Play applications. Initiated by GeNiEnd2End GeNiJack executes active multi-play performance tests. In case predefined thresholds are exceeded, an alarm is generated for early problem detection. In case the QoS mechanism is malfunctioning, the network manager will be informed. With this approach QoS related performance problems are detected and assigned immediately without elaborate troubleshooting. This proactive end-to-end monitoring minimizes service degradations and saves costs. 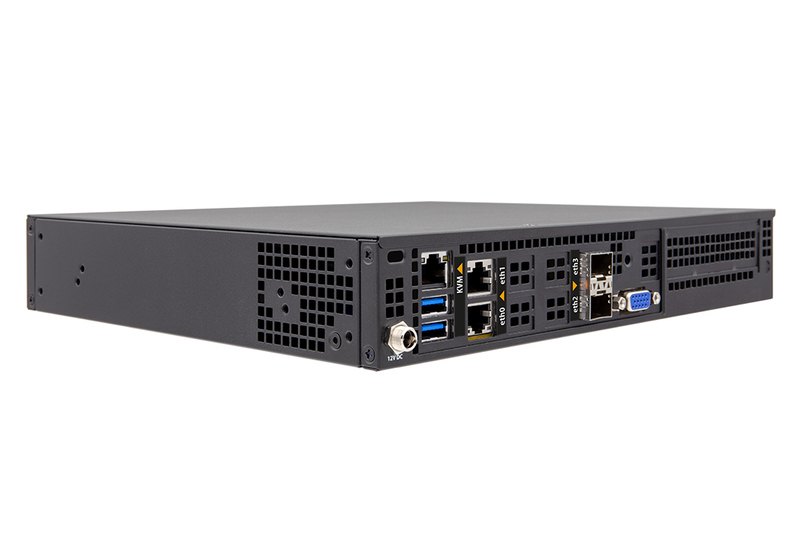 The GeNiJack 301 with its multiple network interfaces extends the field of application with the capability to capture data packets for in depth network and application troubleshooting. Coordinated via GeNiEnd2End multi-tier packet captures can be configured centrally and for intermittent applications problems external storage can be connected via USB 3.0/USB 2.0 or SD. 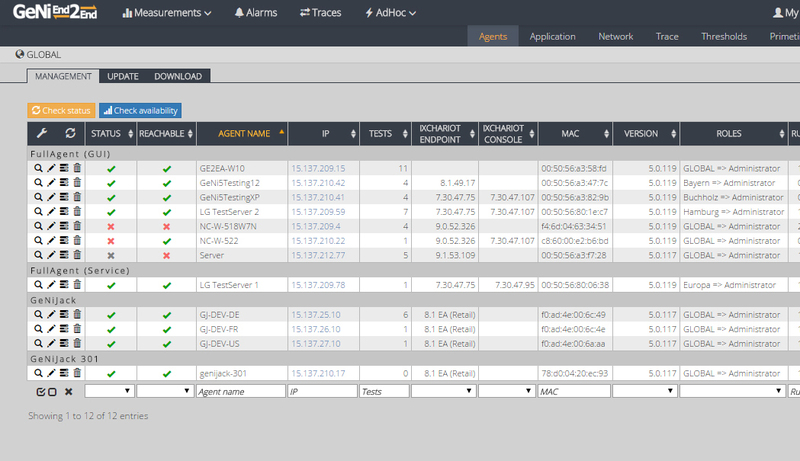 In case of multi-tier-packet capturing, the multiple trace files are brought together by GeNiEnd2End MultiTrace and in combination with a multi-segment analysis tool network-tier visibility is provided to isolate performance incidents in complex IT environments.